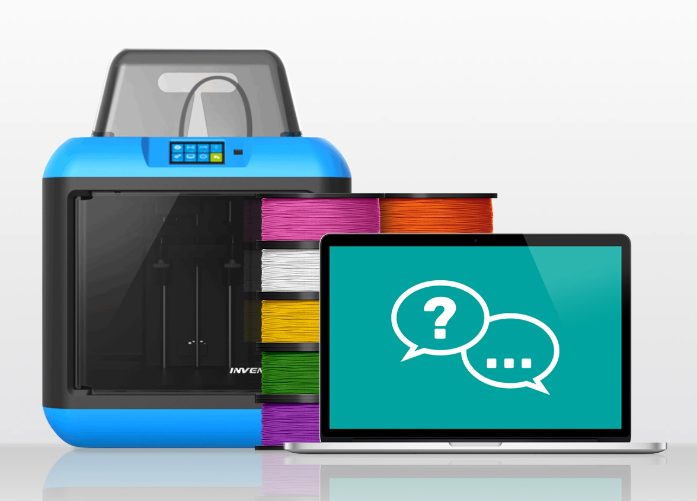 Enter #MakersEmpireLove + you could win a $1,499 3D Printer Bundle! Makers Empire is happy to announce the winner of the #MakersEmpireLove 3D printer giveaway: Coober Pedy Area School! Congratulations! Karen Cornelius, Principal of Coober Pedy Area School, says that their prize will take pride of place in the school’s new Innovation Studio and support STEM, Project Based Learning and design learning initiatives at the school. To celebrate the new update of Makers Empire 3D software, Makers Empire is giving away a Makers Empire 1 Inventor IIS Printer Bundle valued at $1,499 + GST! More login options – Makers Empire now supports Google Classroom, Schoology and Clever logins. This competition is open to all primary or middle school teachers and K-8 students in Australia. The winner will win a 1 Inventor IIS 3D Printer Bundle valued at $1,499 for his or her nominated school. 1. Log in by email address or Facebook account via Rafflecopter (left). 2. Nominate the primary or middle school in Australia you want to win this prize. If your school is not already a Makers Empire subscriber, you can also request a quotation (2 points). An entrant must be an individual Australian resident and not a company or organisation. Entrants under the age of 18 years must have the consent of their parent or guardian to enter. Employees of Makers Empire or their family members or anyone else connected in any way with the competition or helping to set up the competition shall not be permitted to enter the competition. The route to entry for the competition and details of how to enter are via this page. Opening date for entry will be May 17, 2018. Closing date for entry will be July 1st, 2018. After this date, no further entries to the competition will be permitted. The prize consists of a 1 Flashforge Inventor IIS 3D Printer Bundle valued at $1,499 + GST as detailed above. The prize does not include pictured Ipads, laptops or computers. Entrants must nominate a primary or middle school in Australia to receive the stated prize. If your school is not already a Makers Empire subscriber, you can also request a quotation. Makers Empire reserves the right to cancel or amend the competition and these terms and conditions without notice in the event of a catastrophe, war, civil or military disturbance, act of God or any actual or anticipated breach of any applicable law or regulation or any other event outside of the promoter’s control. Any changes to the competition will be notified to entrants as soon as possible by the promoter. The winner (and their nominated school) will be chosen by an adjudicator appointed by Makers Empire. The winner and winning school will be notified by email within 28 days of the closing date. If the winner cannot be contacted within 14 days of notification, we reserve the right to withdraw the prize from the winner and pick a replacement winner. Makers Empire will post the prizes to the winning school. Makers Empire’s decision in respect of all matters to do with the competition will be final and no correspondence will be entered into. Users are providing your information to Makers Empire and not to any other party. 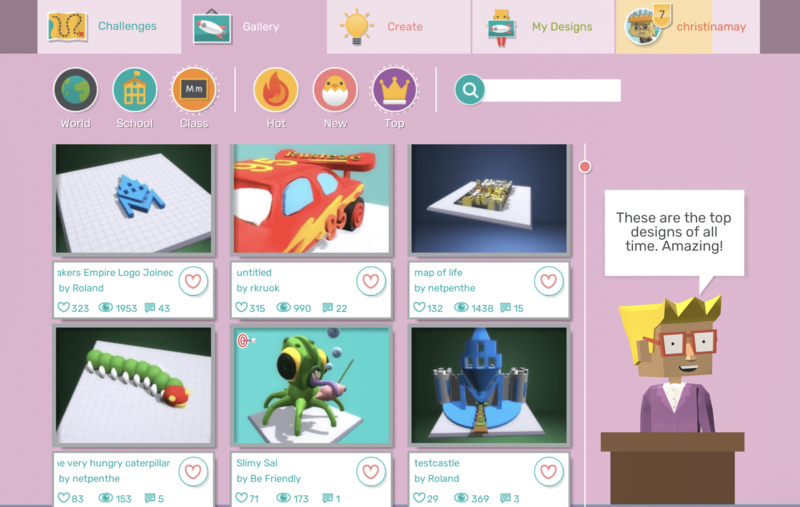 Makers Empire 3D software is the cornerstone of Makers Empire’s paid subscription for schools, which delivers genuinely transformative learning outcomes for teachers and students. In fact, Common Sense Education recently gave Makers Empire a 5-Star Rating and a glowing review. With Makers Empire, teachers learn how to fully harness the power of 3D design and printing to teach important STEM concepts, design thinking and 21st-century learning skills. We equip educators with the tools, knowledge and support they need to embrace creativity and making in education for improved student performance, engagement and learning. 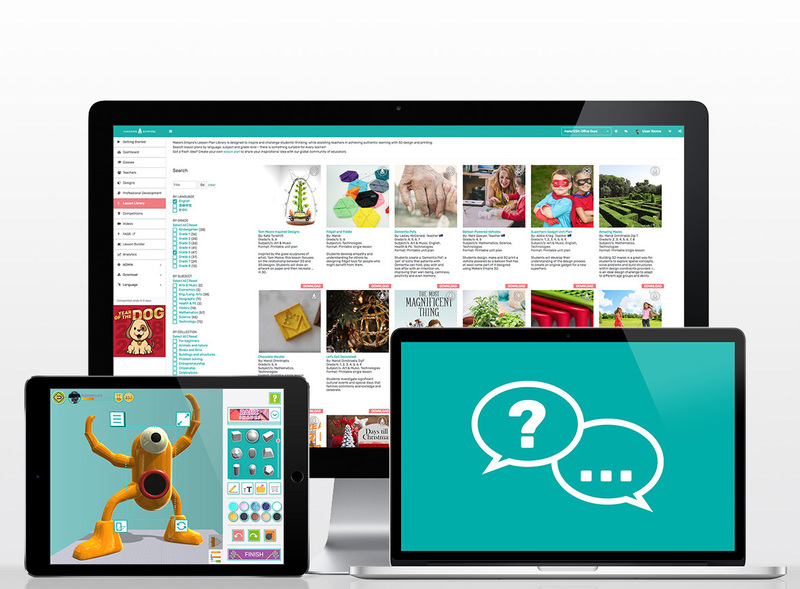 Makers Empire’s School Subscription include 130+ lesson plans aligned to the Australian curriculum and American Common Core standards, professional development, training and ongoing support for teachers, an implementation plan, and a Teacher’s Dashboard.